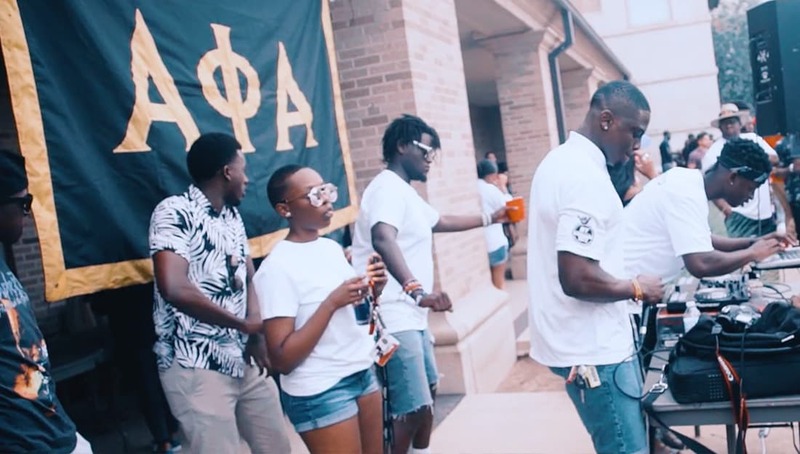 Have you seen how the Black fraternities and sororities have fun at Texas Tech? The brothers of the Eta Upsilon Chapter of Alpha Phi Alpha recently held their back to school BBQ and the greeks showed up and showed out! Check out the video that was captured by Varsity Visuals of the fun, food, festivities and turn up. Share this on Facebook if you think these greeks deserve to go VIRAL!